Rev. R.B. Holmes called on leaders in Washington, D.C., to reunite migrant children with their parents. Joy Bowen, right, expressed her concern for migrant children, while Rev. R.B. Holmes looks on during a press conference last week. In the midst of a press conference calling on Pres. Donald Trump to end his policy on immigrants, Joy Bowen asked a question that even members of the administration are trying to find the answer to. “Where are the children,” Bowen asked, her emotions spewing over. 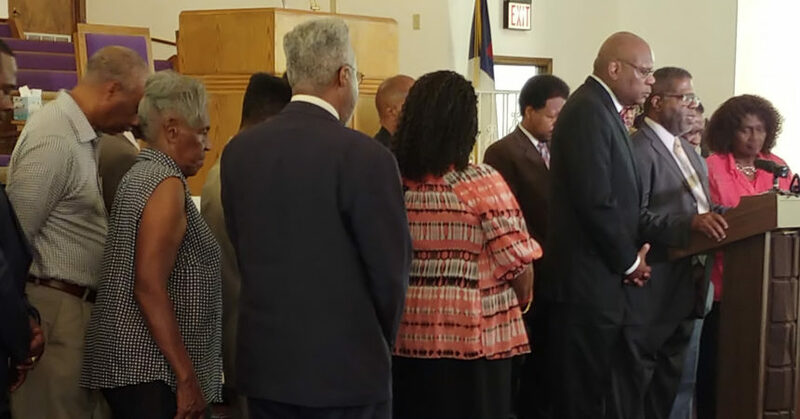 Bowen, like the throng of faith leaders who gathered at Bethel Missionary Baptist Church, called out the administration for its treatment of children who have been separated from their parents. More than 2,000 migrant children are in separate detainee camps around the country. Aubrey Perry, a retired psychologist, validated Bowen’s assessment. Just hours after Rev. R.B. 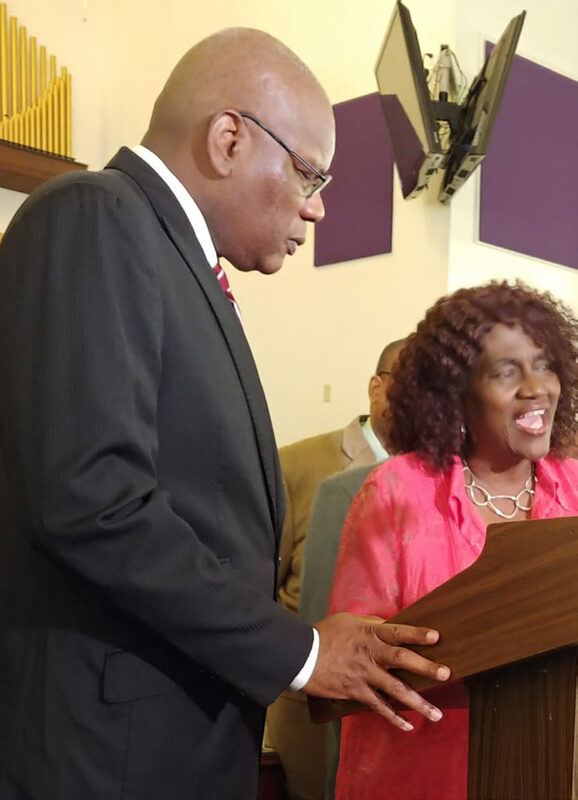 Holmes and other Tallahassee ministers called on Trump to end what Attorney General Jeff Sessions calls a “no tolerance” policy, the president signed an executive order to stop the practice. The Policy has been in place since May when Sessions announced it in an attempt to stop the influx of undocumented immigrants along the Texas border. However, protests swelled when photos of children in cages begin to surface almost two weeks ago. Ironically, Trump revered the policy by executive order on World Refugee Day, but has since been pushing his argument against the immigrants. He even held a press conference with Americans who he said were victims of crimes committed by undocumented immigrants to make his case that they are bad for the country. Former Tallahassee mayor Dot Inman Johnson told the media she was traumatized by the separation of migrant children from their parents. Meanwhile, members of the Republican Party have been calling on the administration to find a fix for the immigrants who are fleeing their country and seeking asylum. At the same time, protestors across the country staged marches this past weekend. Holmes also called on Gov. Rick Scott to reiterate his opposition to Trump’s policy. He also suggested that voters could fix the crisis on Election Day. “We have to vote out men and women who do not stand with the constitution; men and women who will overlook what is happening to these precious babies,” said Holmes, who also is publisher of the Capital Outlook. 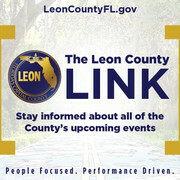 Ernest Ferrell, president of the Tallahassee chapter of the Urban League, said the country should push against the policy. He compared the country’s attitude to what he saw during the early years of the civil rights movement. Pastor Joseph Wright of Jerusalem Baptist Church referred to history to put the migrant controversy into perspective. He said it’s no different from what Native American Indians and Japanese in concentration camps endured. A day prior to the press conference at Bethel, former Tallahassee mayor Dot Inman Johnson led a similar gathering at the Florida Press Center. 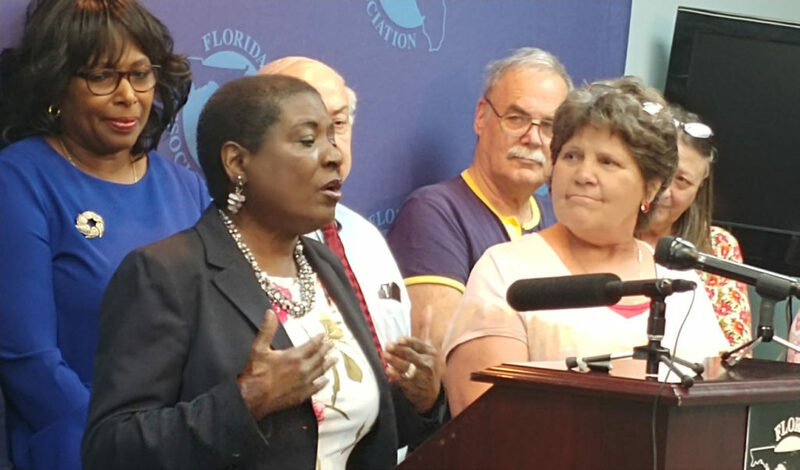 Members of the Progressive Leadership Council of North Florida also spoke out against the separation of children from their parents.